Kicking in Zubaz Podcast: KIZ #31: Getting My Liver Kicked! 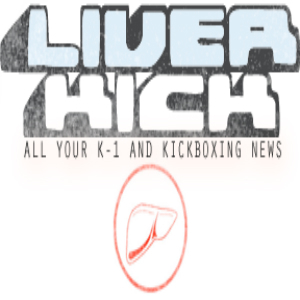 Camaro Kev is joined by Dave Walsh of LiverKick.com to discuss the wild world of international kickboxing. The "dead sport" is alive and kicking... just not in the States.